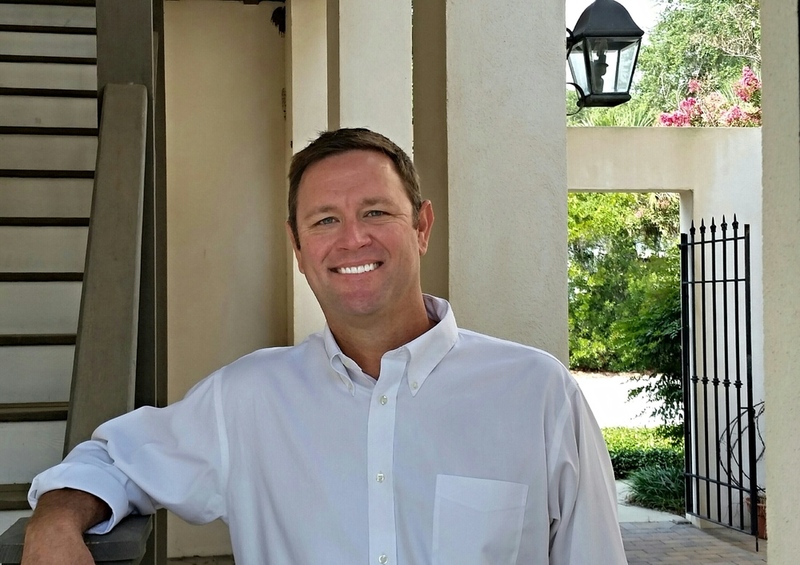 Beaufort, S.C. – Celadon Community, Beaufort’s premier master-planned community located on Lady’s Island, announces the addition of Jonathan Bartlett to their sales team. Jonathan will serve as Senior Real Estate Sales Executive (under the developer, Blue Sky) and will be in the Celadon sales office daily as the main point of contact for customers and prospects: families looking for a primary or second home, as well as couples looking to retire here. Jonathan is married to his wife of ten years, Janell. Together, they have two sons: Mason (9) and Preston (6). “We couldn’t be more excited to join J.C. and the Blue Sky team,” says Jonathan. “I was familiar with Blue Sky already and was drawn to the strong financial position of the Celadon development and their long-term vision. Celadon offers a truly coveted living experience in Beaufort and we have many exciting things happening over the next few months as the community continues to take shape.” Celadon is aggressively adding new homes, amenities, and activities over coming months.